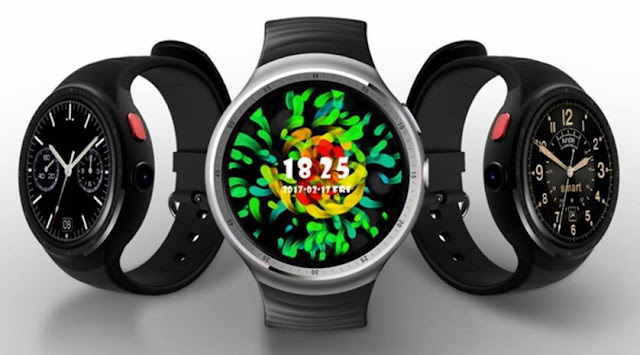 After THOR 4 Plus, Zeblaze has released its new smartwatch with more features THOR 4 Pro. 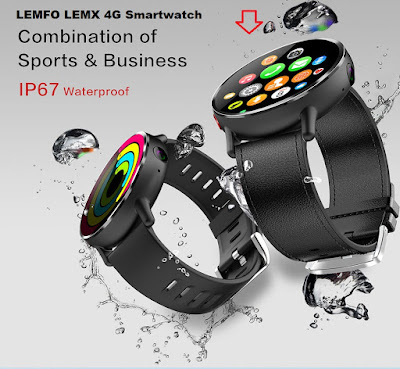 the smartwatch has a Zinc alloy body with an Italian leather strap, it featured with 1.6inch large LTPS Crystal Display protected with Corning Gorilla glass, having 320*320 pixels with touchscreen support and has 5.0 MP on the side. the Zeblaze THOR 4 Pro powered by the MTK6739 processor, it uses a quad-core Cortex -A53 CPU design, the highest frequency is up to 1.25GHz. it has 1GB of RAM, 16GB of internal memory and running the latest Android 7.1.1. 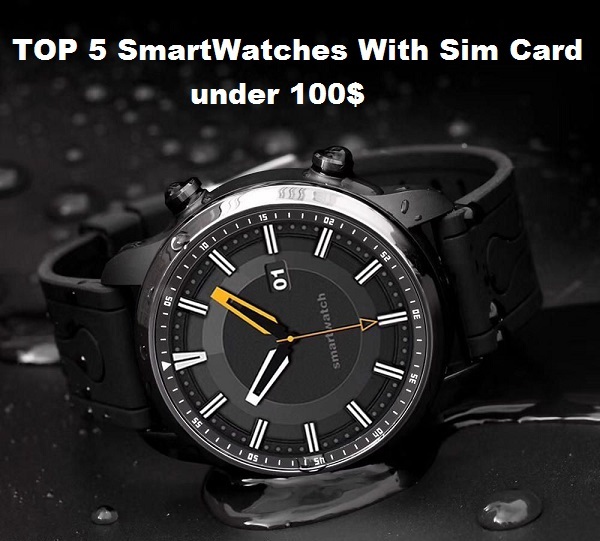 Zeblaze THOR 4 Pro is a standalone 4G smartwatch, having a nano-SIM slot compatible with GSM+ WCDMA 2100Mhz. 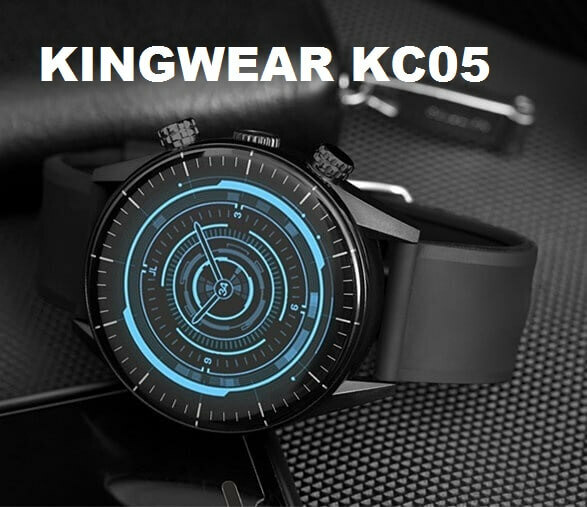 It is also equipped with the basic network features that you find in an Android smartwatch such as GPS/GLONASS, WIFI and Bluetooth 4.0. 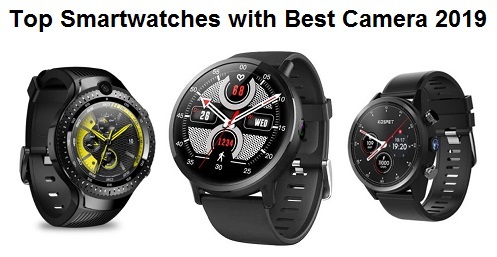 Aside from the ability to make phone calls and send messages on your smartwatch, Zeblaze THOR Pro also has several of fitness and health features such as a pedometer, heart rate monitor, sleep monitoring, Blood Pressure Monitor. 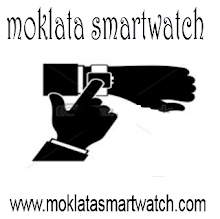 additional features are an alarm clock, calendar, stopwatch, calculator, Remote Camera, anti –lost, Sedentary reminder, Speaker and variety of watch faces. it has a 460mAh battery capacity with 2 days of standby time. The Zeblaze THOR 4 Pro smartwatch is available at Bangood for $179.99.